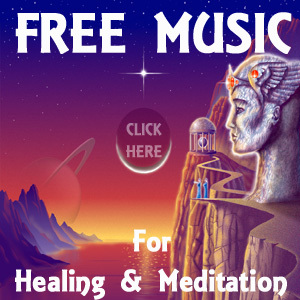 Michael Hammer’s inter-dimensional music is used in over 1,000 meditation recordings throughout the world including the “Awakening the Light Body” series by Duane Packer and Sanaya Roman. Michael’s music varies in response to the energy creating it. Michael truly believes that the higher beings and guides are all part of the ensemble… Transmitting and translating the energies of the next evolutionary steps for humanity in the form of his music. 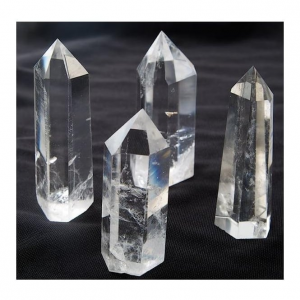 Beautiful quartz crystal points suitable for Master Crystals.